TheLEADERCustomers who buy corporate bonds 'iBond' issued by Techcom Securities Company Limited can pledge them for a loan from this bank. In 2018, Techcom Securities Company Limited earned about $53 million, mainly from advising on issuing bonds to businesses and large corporations like Vingroup, Masan, Novaland, etc. 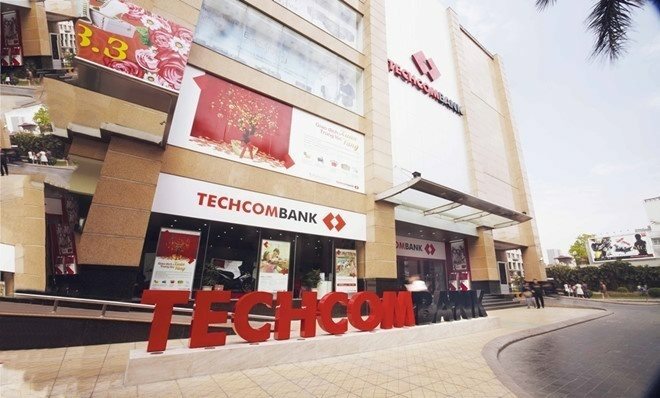 A recently released report by Techcom Securities Company Limited (TCBS) of Techcombank stated that in 2018, the company earned about $53 million, mainly from advising on issuing bonds to businesses and large corporations like Vingroup, Masan, Novaland, etc. 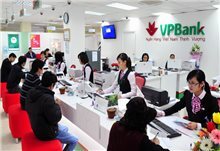 TCBS stated that in 2018, it set a record by successfully issuing nearly $2.7 billion of bonds for large enterprises in Vietnam. Continuous large issuances helped TCBS to secure about 40 per cent of the issuance consultancy market share and more than 80 per cent of the brokerage market share in the corporate bond market for many years. Each year, TCBS sells billions of dollar of bonds to individual customers and organisations through various channels including 284 branches of Techcombank nationwide. 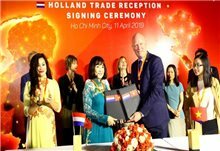 The company has also developed a corporate bond product for individual customers, named iBond. 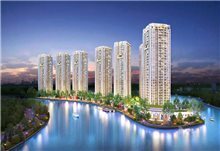 This product has attracted more than 18 thousand customers. In the latest week, about $27.7 million of bonds were sold, while the previous week was $22.5 million. The scale of TCBS’ iBond products is said to have exceeded $2.4 billion. Regarding the advantages of this product, TCBS emphasised that apart from safety and high yields, iBond could be used as collateral for loans at Techcombank when customers need money but do not want to sell bonds yet. iBond products allow individual investors to invest in corporate bonds, contributing to the effective mobilisation of capital sources for production and business investment. However, when used as collateral for loans at Techcombank, this product acts as an intermediary tool to finance money from Techcombank to businesses that issued those bonds before. While the capital demands of corporations, especially real estate developers, are increasing, the capacity of lending to businesses of banks is limited by the regulations of the State Bank. Therefore, developing a financial instrument with the appearance of an intermediary (who are individuals buying corporate bonds) will benefit Techcombank in competing in the loan market. 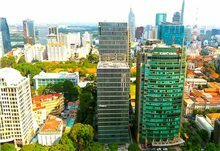 Techcom Capital, a fund management company of Techcombank who manages nearly $259 million of bonds, stated that in 2019, the corporate bond market would be active with large corporations like EVN, Masan, Vingroup and Sungroup continuing to issue medium-term bonds worth up to billions of dollar.